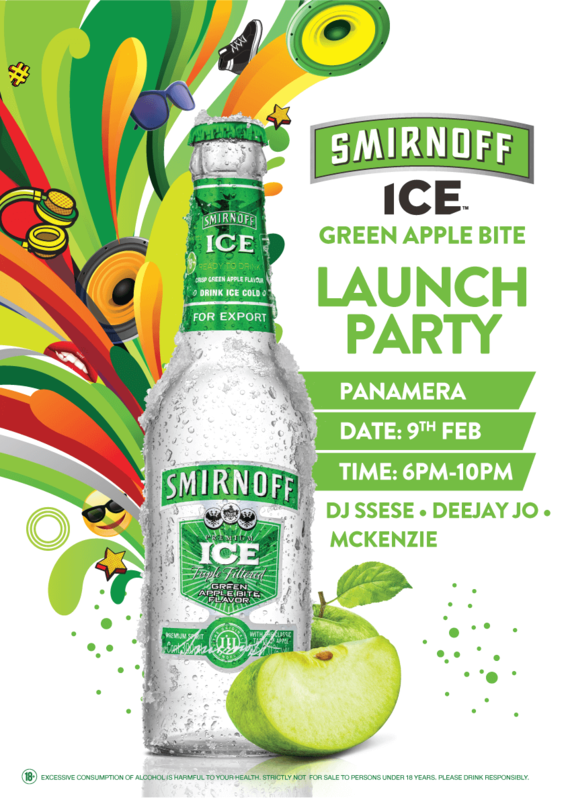 Giant beer brand Smirnoff is set to officially launch its newest flavour in the market, ‘Smirnoff Ice Green Apple Bite’ at an event going down tomorrow Saturday February 9th at Panamera Bar and Restaurant located in Naguru. The highly anticipated night will feature dope DJ mixes from DJ Jo, DJ Ssese and will be hosted by media and events guru Brian Mackenzie. 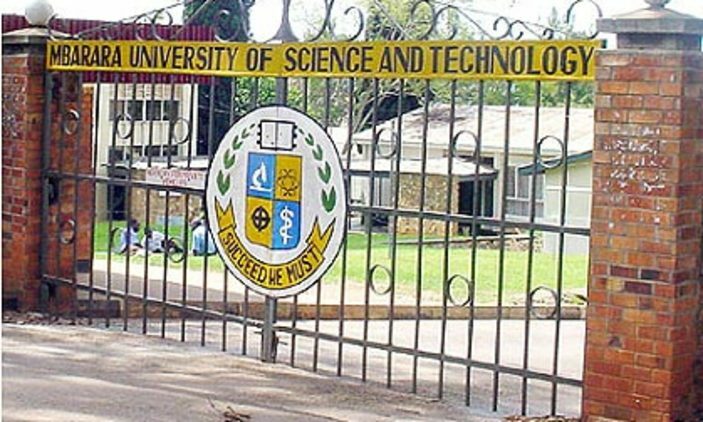 Being an invite only event, you will be required to book your invite by clicking here>> http://bit.ly/SIGAlaunch. The party will kick off as early as 6pm and fun will continue till 10pm in the night. Forget about the January side effects, come grab a fresh Bite On Life as you enjoy Ice cold Smirnoff.